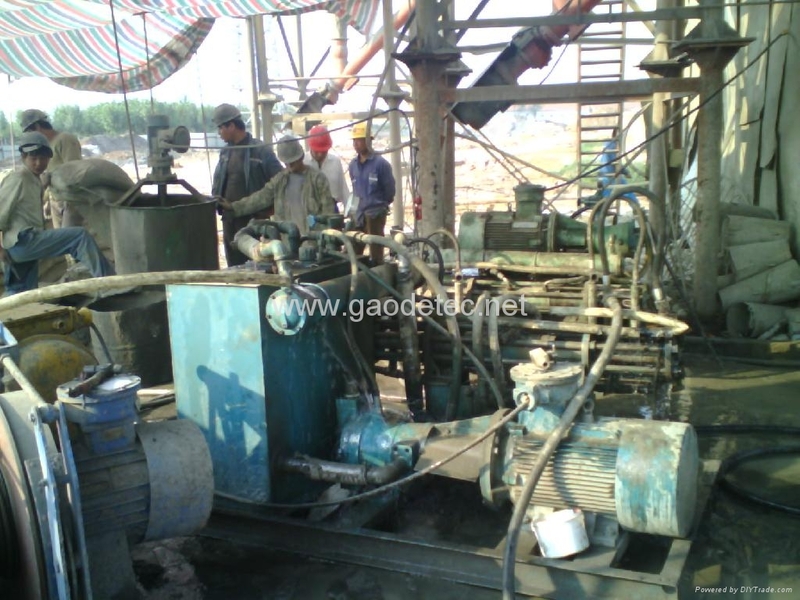 GH-HD series hydraulic mine grout pump is suitable for grouting plugging project of high pressure and large displacement. 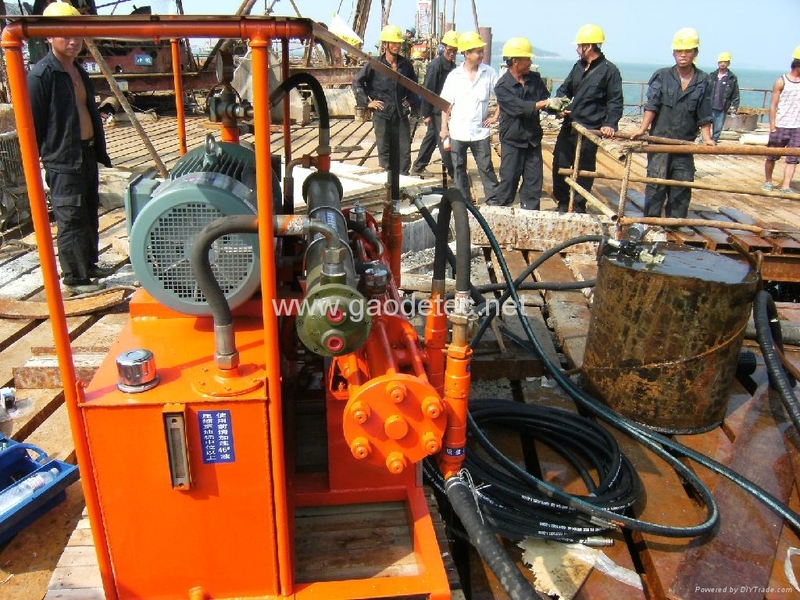 This pump transmits pressure signals by working medium (slurry and hydraulic oil) to form closed-loop automatic control function, therefore the pump is simple in structure, can regulate timely and accurately, and has no overpressure problem. This pump can adjust its output and working pressure by continuously Variable adjustment, and has the function of automatic regulating output according to the pre-seted grouting final pressure. 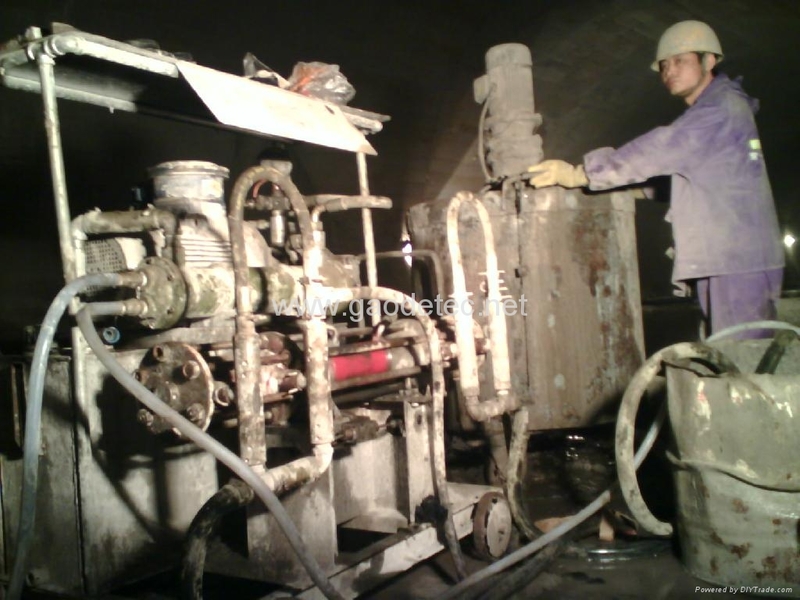 The pump can grout simple-liquid, dual-liquid and chemical grout. 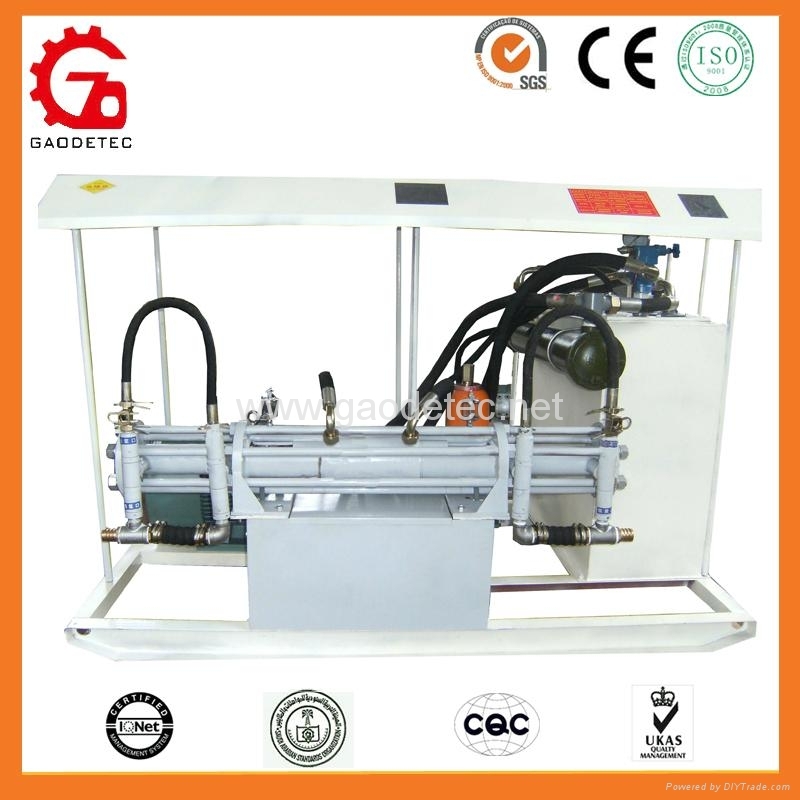 The pump is equipped dual-liquid regulator(patented). New technical hydraulic system with smooth shift and reliable work. Volume and weight are about the half of the original Japanese pump. Equipped with large size water cooler, can work continuously for a long time. Suction hose,filter, delivery hose, junction device, tools, sealing parts bit. Optional: thickness slurry hopper, hole plug, mixture ratio regulator, baume gauge. Suction hose，filter, delivery hose, junction device, tools, sealing parts bit. Optional: thickness slurry hopper, hole plug, mixture ratio regulator, baume gauge.